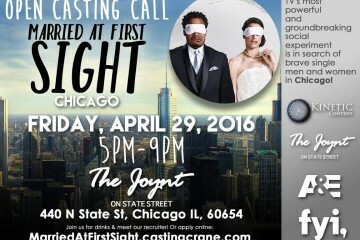 Attention Chicago couples, this one is for you! We are pleased to share with you a new service that will change the way you view date nights. 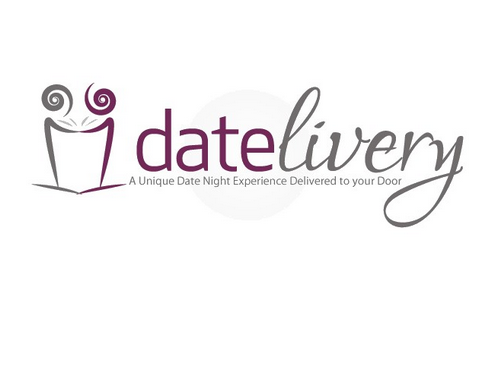 Datelivery is a monthly subscription box service based out of Chicago; that focuses on providing novel and creative date night experiences for couples to enjoy right in the comfort of their home. Each month we plan, package and ship out a different themed date night to our subscribers. Included also in each box, are a number of complementary items to use during the date night that coincide with that month’s theme. Still wondering the benefits? As a couple living in Chicago we know how expensive it can be going out for a date night. Two meals at a nice restaurant can easily cost $150. The cost of date nights in Chicago is just half the battle. Can we talk about the weather? We can’t recall how often we’ve canceled date night because the weather just sucked. See we bet you can relate. Couples can find comfort that with Datelivery, they can enjoy at home date nights that are not your typical dinner and a movie, but are unique, fun, exciting, competitive, romantic and more importantly delivered monthly at an affordable price. Our philosophy is that date nights are important in relationships and should be done regularly and kept fresh. However, my fellow Chicagoans you don’t have to battle traffic, dish out $150 on a meal, or base your plans around unpredictable weather every time you want to have a date night. It is possible to have a novel date night right at home. 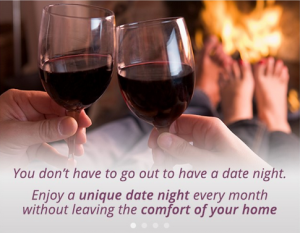 So visit us today at www.datelivery.com and let us start planning your at home date nights. Check out a review from a blogger who was first to try out our product here. 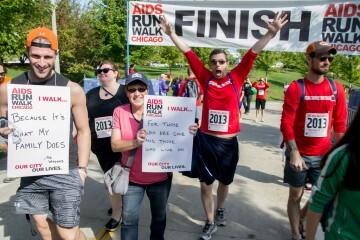 Chicago cocktails for a cause! GO for Malawi at Rockit Bar & Grill!